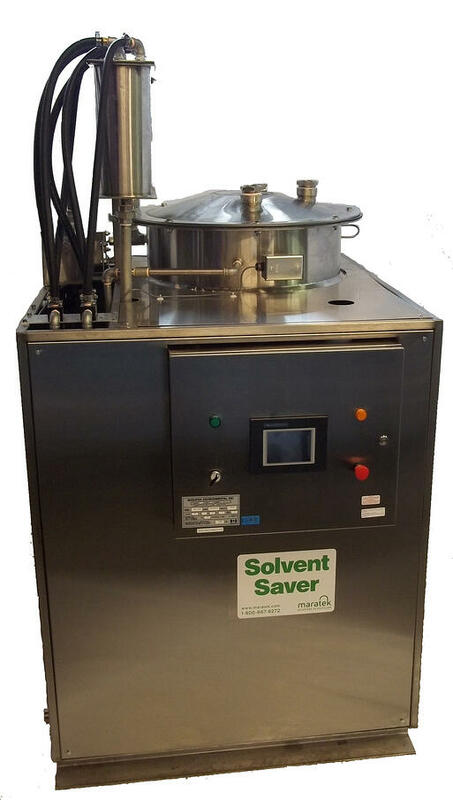 If your industry uses glycol solvents such as Ethelyne Glycol, Propylene Glycol or other glycol ethers, you are able to recycle these solvents, allowing you to re-use the waste as you would a virgin product. 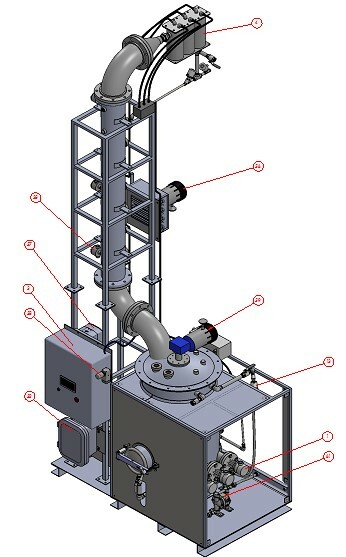 Maratek specializes in the manufacturing of custom and off-the-shelf equipment for solvent recovery. 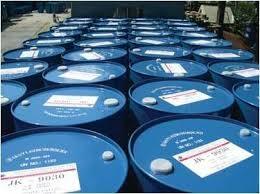 No matter your use of glycol solvents, you are able to recover over 80% of the waste to cut costs and save money.